If you want to create and grow the community side of your coworking space, I’ve created a course that will help you: the Coworking Community Challenge. It goes beyond what we discussed in this webinar and develops the practical how to. Check it out and let me know what you think. 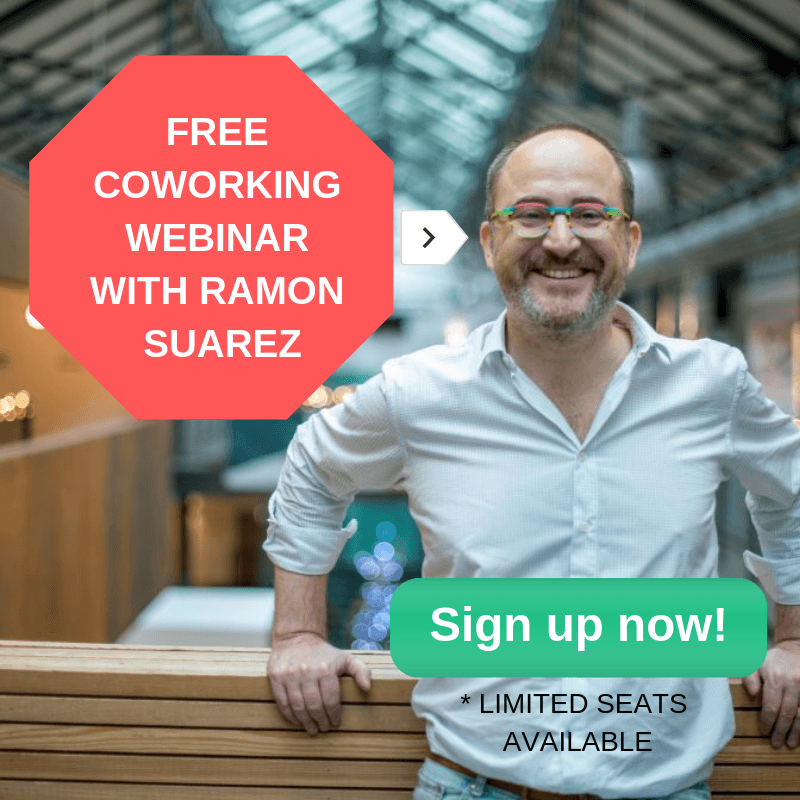 On Thursday February 7 I will be hosting my first free webinar to answer your questions about coworking communities. I would like to focus on the community side, but please ask any question you need help with. It will take place at 9:30am SF time, 6:30 pm Brussels time. Find out your local time here. To signup and send questions, please submit the form below. Limited seats available!